A great camera vs a great camera, what you can expect. What’s the difference between still photography and videography. Well in the basic form they are the same. So the question becomes a single image or a series of single images played in succession. Now that the boring part is over we can decide which type of photography to use and why. In defense of video, if you are viewing all the video on this page at the same time, your internet buffer may not stay up with the data stream. The answer to “Why Video” is at the bottom of the page. In our first example we can see the difference between a slideshow of still images and a motion video walk through. The slideshow has greater resolution, is clearer and shows greater detail. 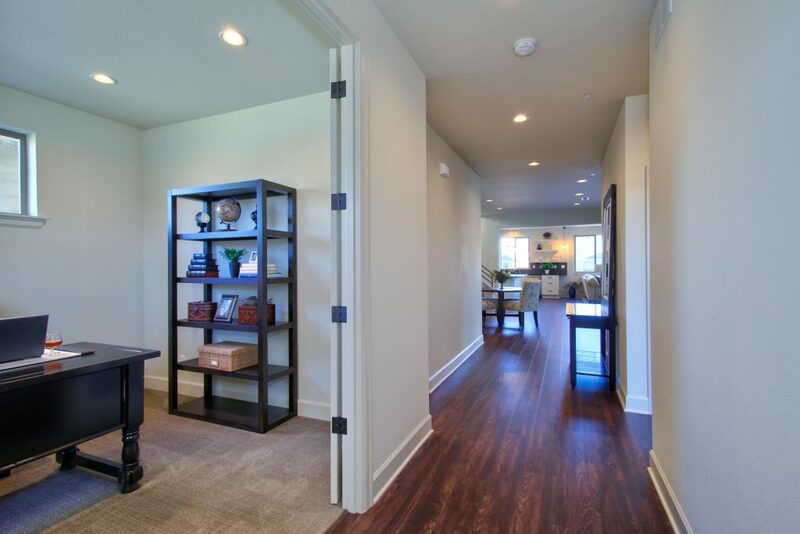 The video walk through is not as sharp and moves in what we hope is a more natural form through out the home. Both may be paused or gone back to an earlier scene. 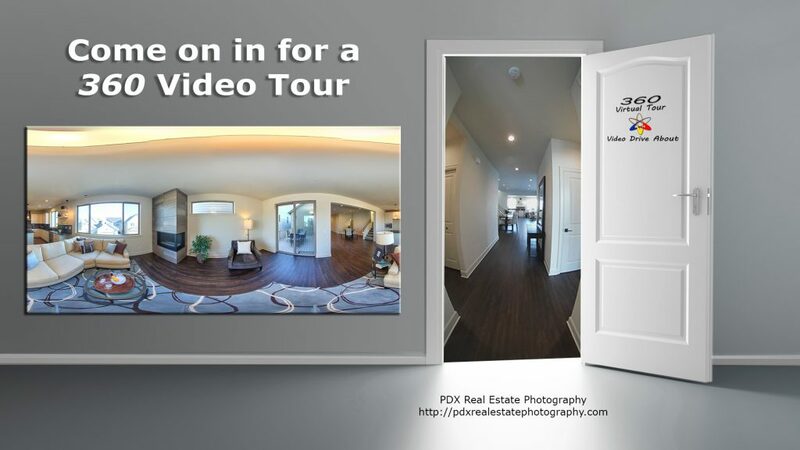 Here we see examples of a 360×180 virtual tour. When taken with still images and stitched together we still have greater resolution and clarity. In both examples we could have an audio track of just music or a voice over. The difference would be the audio is seperate from the still image panoramas and in the video the audio track is embed. Why Video? In my opinion, quality still images and 360 Virtual Tours are sharper, have greater resolution and a higher clarity value. So why would you choose video? Social Media. FaceBook and YouTube will allow you to use stills. FaceBook allows for a gallery and YouTube will combine uploaded images into a video, YouTube’s slideshow maker does not allow for any customization. Both love video, and they promote these videos to a greater extent. They also allow for sharing to other Social Media sites, such as Pinterest, Twitter and Google+. FaceBook allows for sharing on ‘Group’ pages. This allows you, the Realtor, to promote yourself and your listings. We have been posting and sharing for a long time. In fact we have posted 703 videos between 2015 and January 2017. These videos were shared on other social media sites and promoted your listings and you as a Realtor.